On this site you can find a number of videos intended for the use of the public. 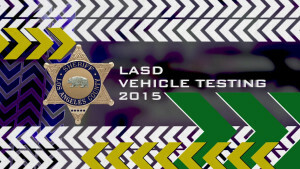 These may include Public Service Announcements, historical videos of interest, or information designed to help keep members of the public safe in different circumstances. If you find yourself in the middle of a deadly attack, how you attempt to escape, shelter in place, or fight back can mean the difference between surviving or not. Shining powerful, consumer lasers at aircraft can have real, damaging effects — on the personnel operating the aircraft as well as long-term legal consequences for the person shining the laser. 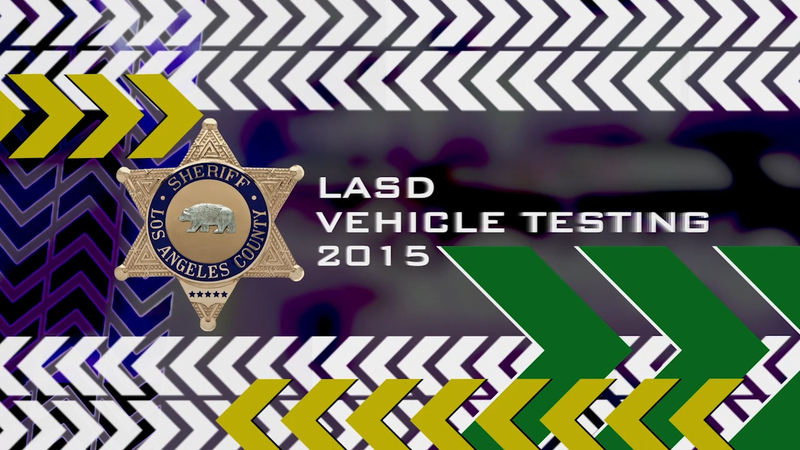 Each year, the Los Angeles Sheriff’s Department works with the leading vehicle manufacturers to help develop the safest, most responsive police vehicles available, and rigorously tests those vehicles each October.